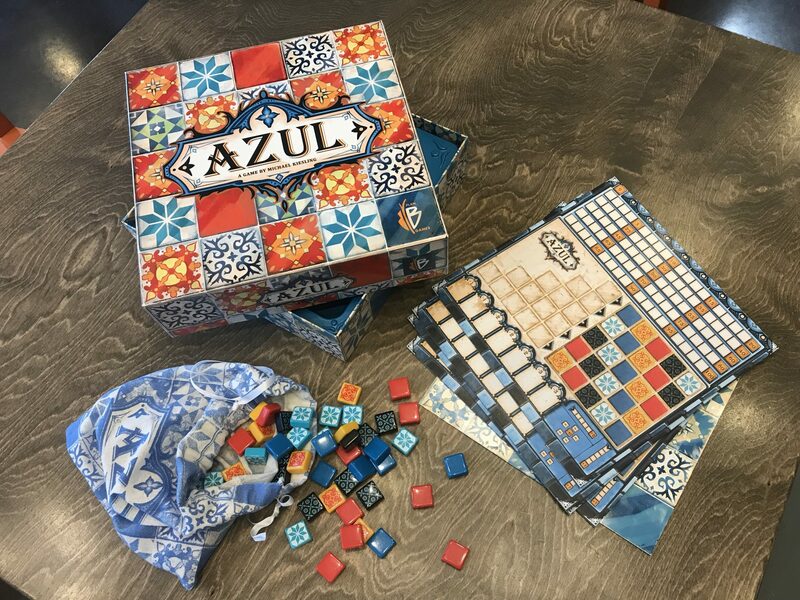 One of my new favorite abstract games may just have to be Azul. 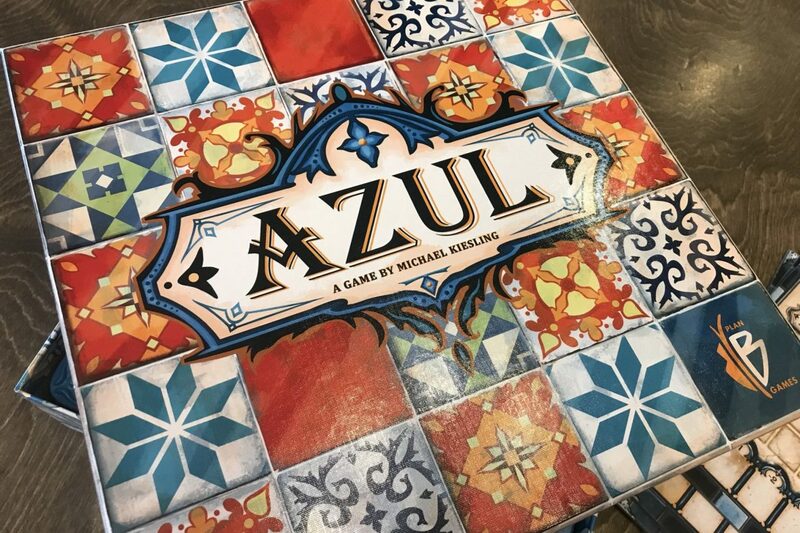 There is some semblance of a story where each person is a ceramic tile maker and you are busy in your tile factory to make your ceramic tiles. 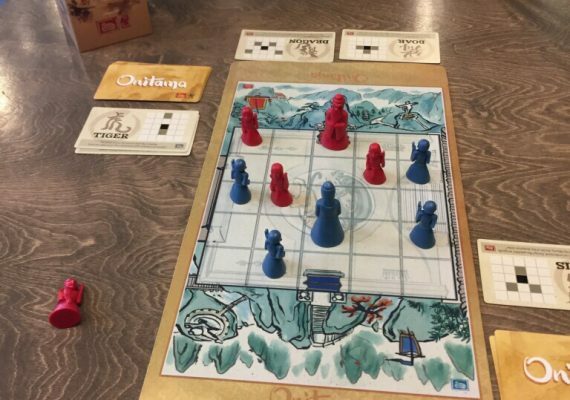 As with many abstract games it’s about pattern matching and combinations. You have to love the bits for this game. They are colorful and feel great. 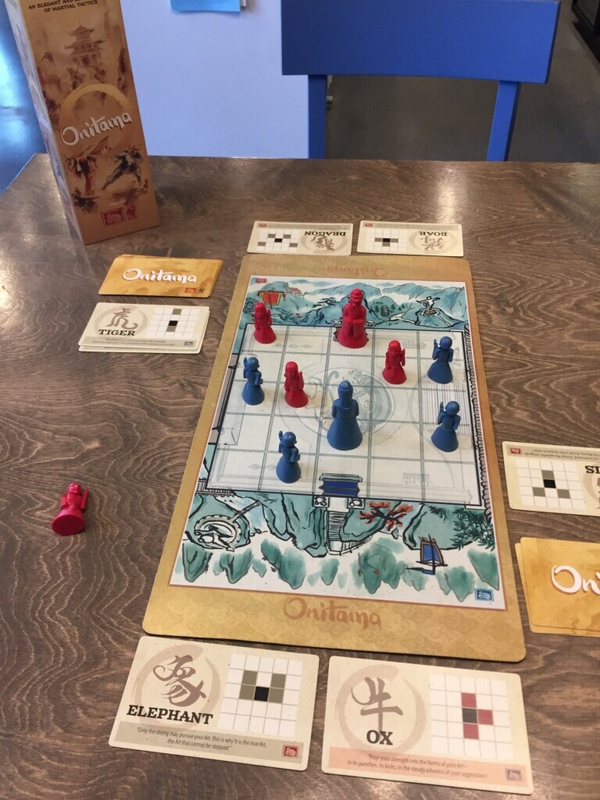 The set is well worth the time to try out and learn how to play. 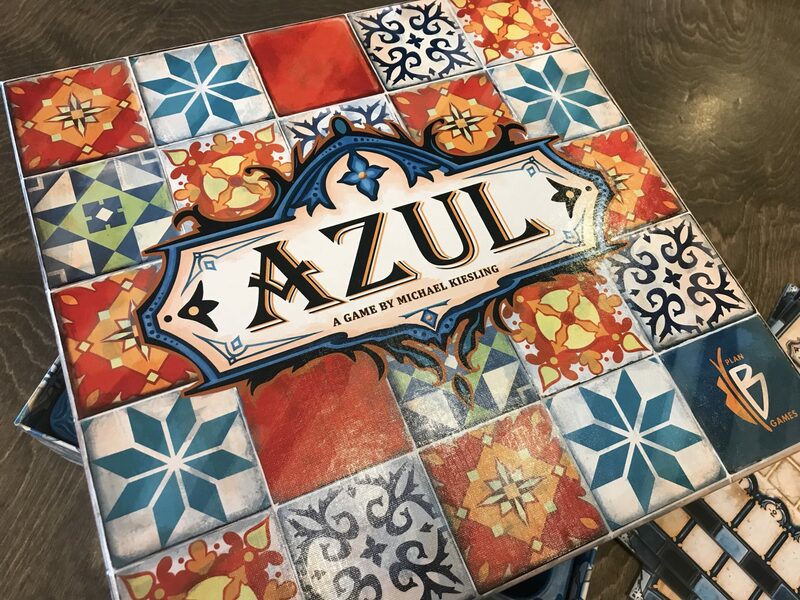 Next time you are at Game House Cafe, try Azul and you will not be disappointed.